Welcome! T Fusion Steakhouse is a unique and creative Glatt Kosher fine dining meat restaurant nestled in the vibrant Marine Park, Brooklyn NY neighborhood. 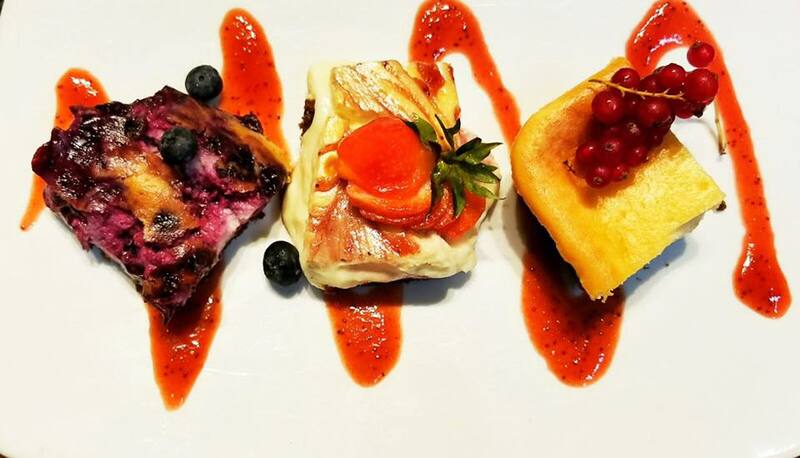 T-Fusion Steakhouse has been serving elegant and unique seasonal cuisine to loyal Brooklyn customers, regional and international visitors for many successful years. T-Fusion Steakhouse has a sophisticated, elegant ambiance with our elegant decor such as the crystal chandelier, stunning 65" custom art work with brick walls and vintage lit sconces. Further, we service large to small corporations, schools, temples, local business, and of course families throughout NYC, NJ and visitors from UK, Belgium, Australia, South African, Israel and all over the world. Our staff take's enormous pride on complementing high standards of food, beverages and service from inception to completion. T Fusion Steakhouse is often seen packed with happy customers; enjoy our famous Charcuterie Board with a bountiful array of appetizers, or our classic 21+ dry aged Delmonico steak or the highly requested "Reserve Steak" along with our daily and seasonal specials. Our staff focuses on your experience from the moment you walk in through each course, with exceptional service. If you need anything, ask. We appreciate your business. Under strict supervision of Rabbi Yisroel Gornish Congregation Chizuk Haddas. Mashgiach Temidi on premises at all times. Yes our standard of Kashrut includes a Mashgiach on premise. 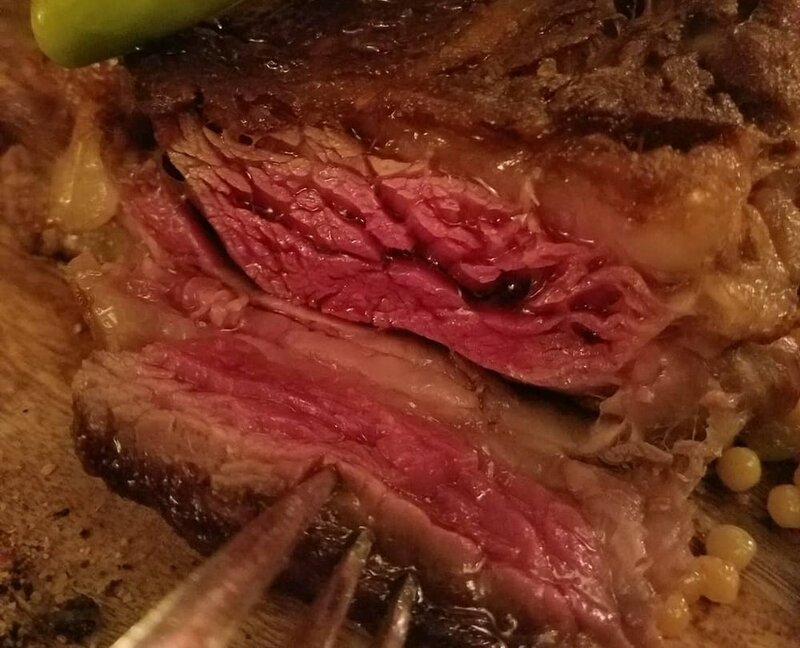 T Fusion Steakhouse has been declared one of the finest Kosher steakhouse in Brooklyn, NY and NYC and we proudly maintain an impeccable level of these responsibilities. We are located in the heart of the Jewish community, just 5-10 minutes from Flatbush. 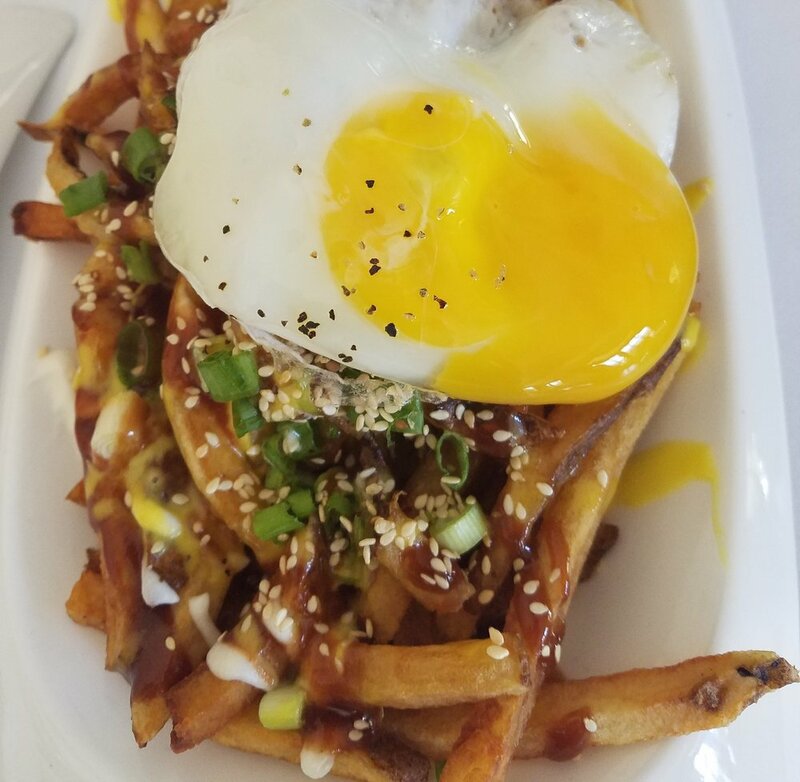 Come over and treat yourself, family and friends to a tasty lunch or dinner and see what everyone is talking about! 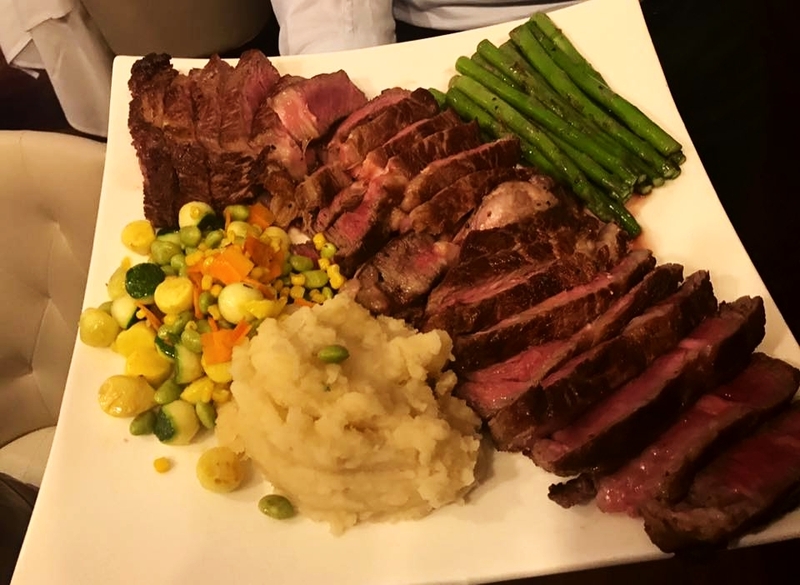 T-Fusion Steakhouse serves only the best kosher meat; Bet Yosef Meats, Agri, Shor Habor, Chk Meats, Alle, Solomons, as well as Kiryas Joel Chickens. Our vegetables are checked by our Mashgiach/Rabbi all day long. Our breads, pastas and grains are all Yoshon. Our top notch, highly trained mixologist has recently revamped our beverage menu which will excite each and every palate. You can review it online or come in and choose for yourself, you'll love it! 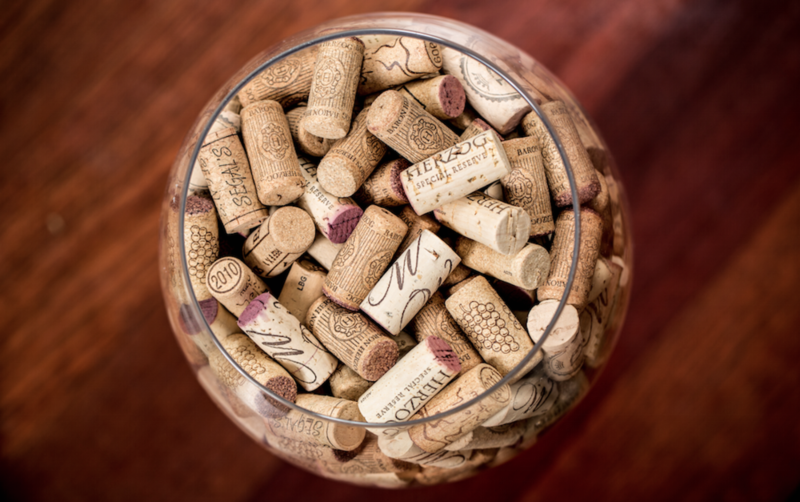 Our wine room has well over 350 fantastic wines. 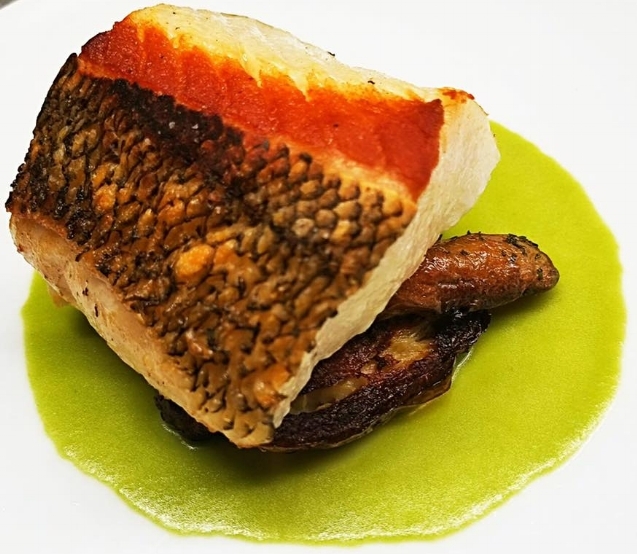 Our well educated, careful chefs and management respect your dietary needs and will do our very best to provide an extra special, custom meal as often as possible. These include trending gluten-free and vegetarian needs to the highest level of demands. If you have any other special requests please let your server know, but we would prefer if you called ahead to be sure we can accommodate your needs well in advance. We're no ordinary restaurant, come and join us. We source and serve raw foods and our chef will surprise you with his creativity. 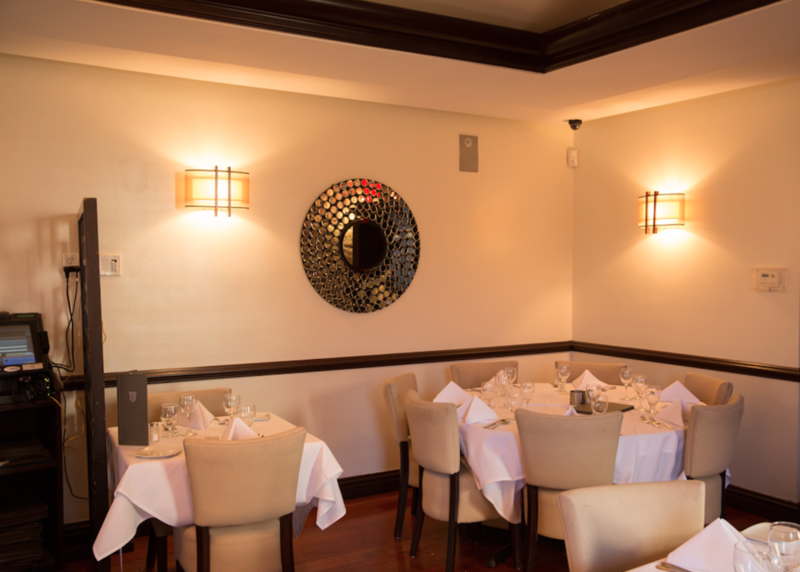 The downstairs dining room can comfortably accommodate 45 guests including any private party. 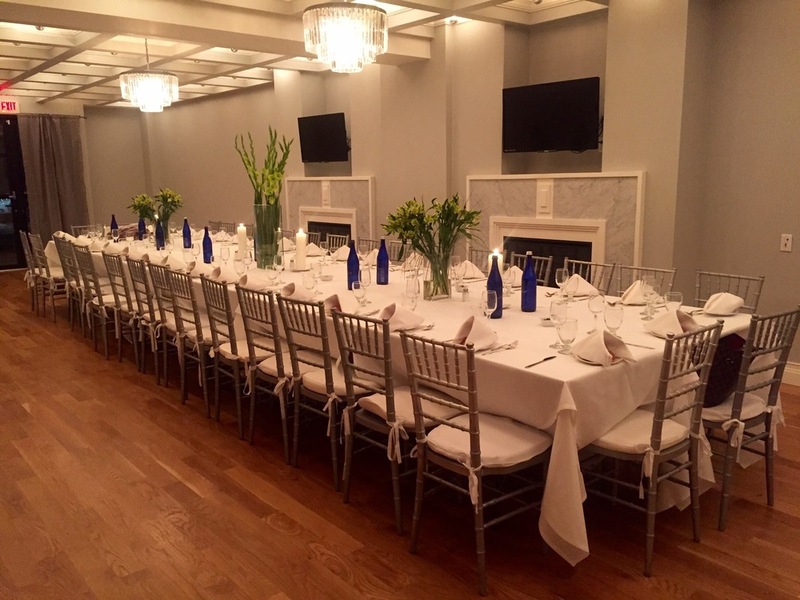 Our upstairs can accommodate up to 70 people and includes a 50'' television screen for small or large events. Upstairs can seat up to 25 people comfortable in a private setting. See more info on catering events or call for more details. 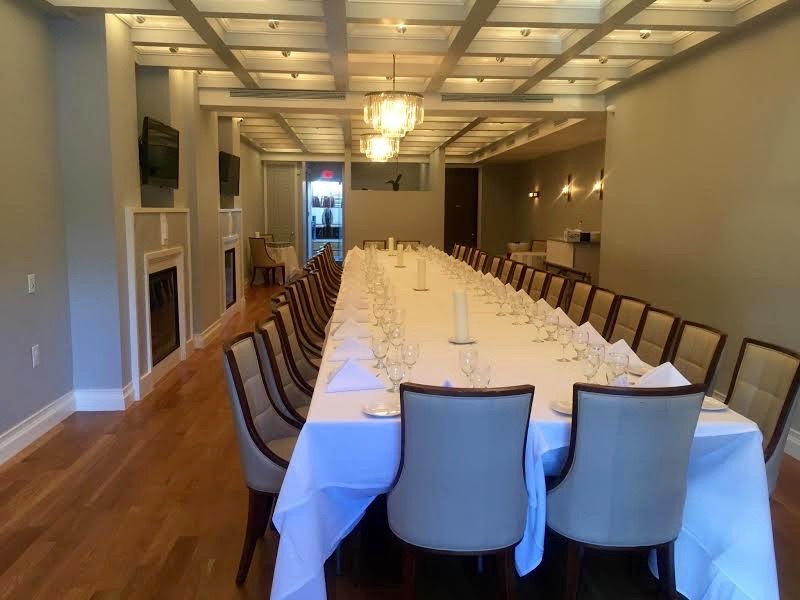 Management is excited to have launched a new event space just a couple of doors down from our corner Brooklyn steakhouse restaurant. Our new event space accommodates over 100+ people indoors and include a full outdoor deck (approximately 50 people) for all seasons. 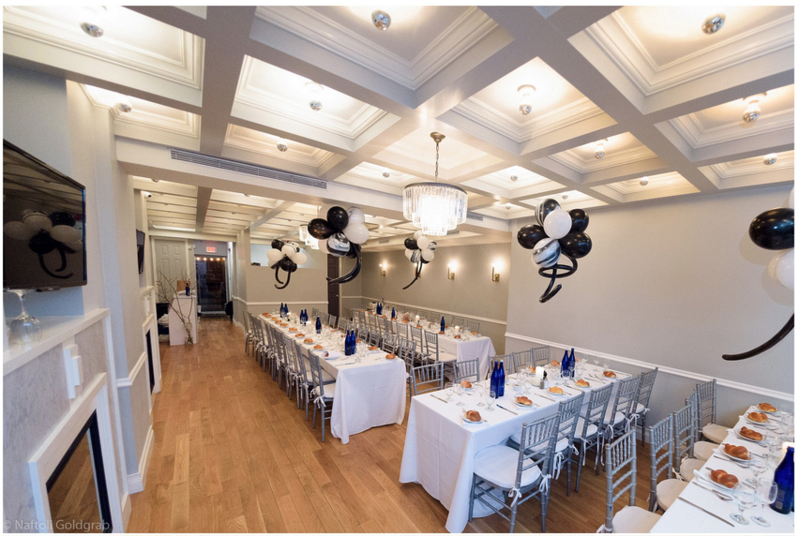 Ask about how we can provide an alluring space and specialty Glatt Kosher food for any type of special event. We are typically closed on shabbos, but we can open for family meals with at least 40 people. We'll also open on shabbos for religious events (Kiddish, Bris, Bar and Bat mitzvah, birthdays, holidays, etc). We're flexible and open to catering to your needs. We offer take out service. Call in for large and small orders. 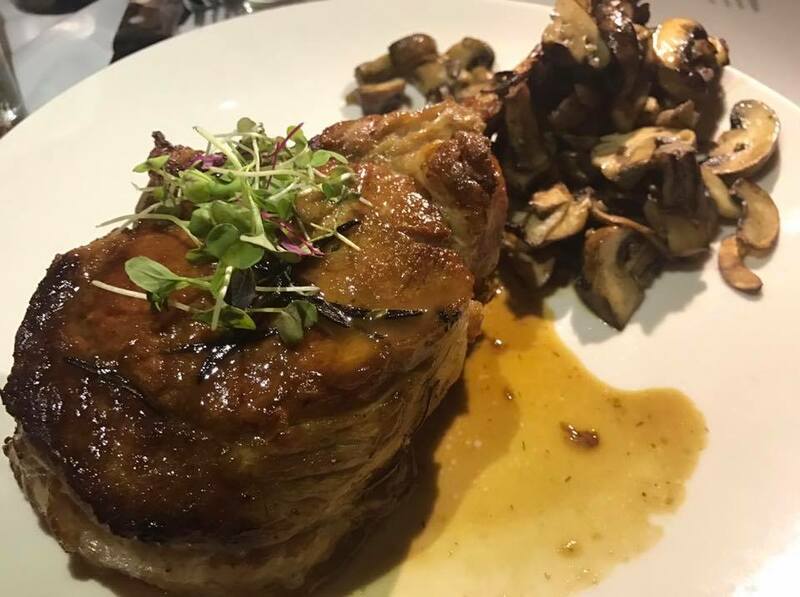 Since we carefully prepare each order freshly made, please allow proper timing in advance, so that you can enjoy a fabulous T-Fusion Steakhouse experience at home. Reginald Noel, is always available 24/7 for each and every customer. Don't hesitate to call anytime, to assist with planning your reservations or special event. Do not forget to sign up for our email newsletter here and you may get a special treat! you are sure to have a memorable wonderful dining experience. Medium ruby with hints of violet fresh, seductive aromas of red berries and cherry; loads of red fruit in taste. Gooseberries and lush tropical fruit and a palate including ripe Gooseberries, green gage plums, tropical fruits with a slight hint of oak. Fruit and a hint of smokiness in the nose. Complex tannins, nice balance and long finish. 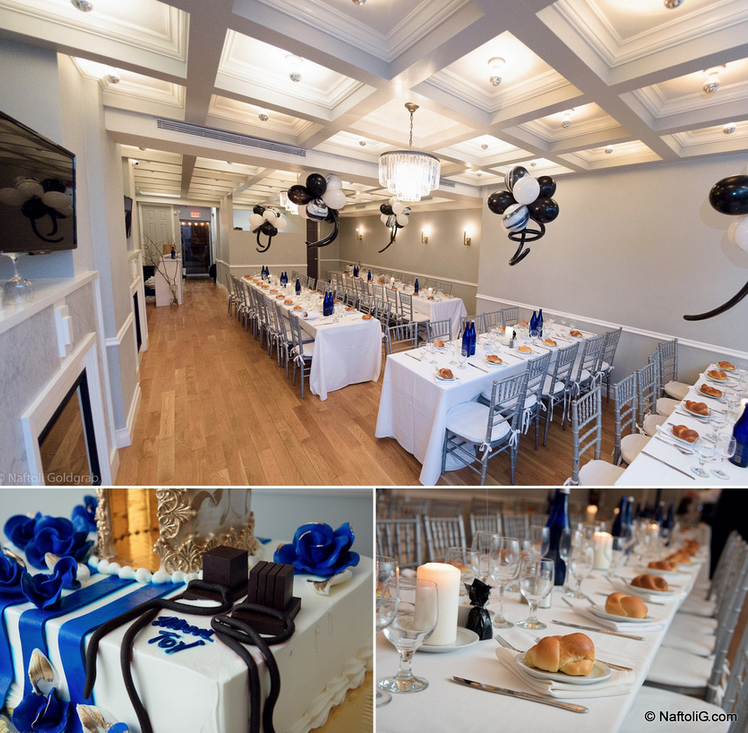 Thank you for visiting T-Fusion Steakhouse's Glatt Kosher restaurant in Brooklyn, NY. Please leave a review on any social site.